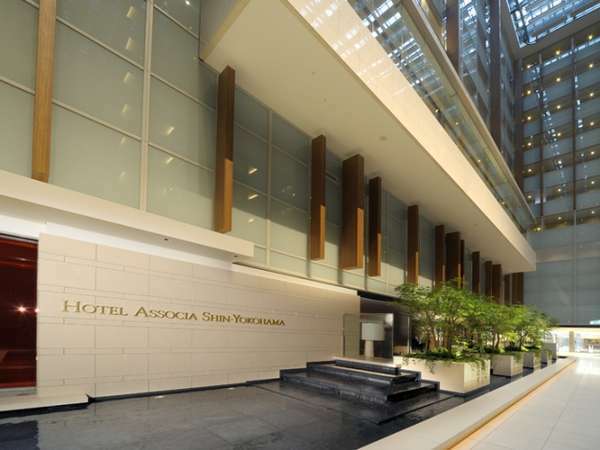 Hotel Associa Shin-Yokohama has opened on April 1, 2008 and built directly above JR Shin-Yokohama Station. 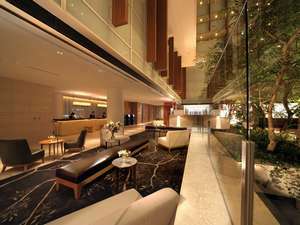 It is the perfect location access to Nagoya and Osaka as well as Tokyo and Yokohama. The hotel offers smart and smooth check-in, stylish and comfortable space that soothes both mind and body, and heartfelt services. All the rooms are equipped with PC and support the business person. 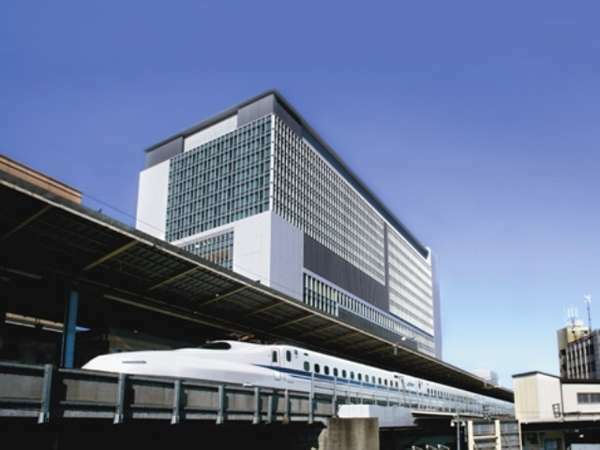 Directly connected to JR Shin-Yokohama Station.